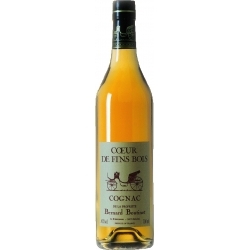 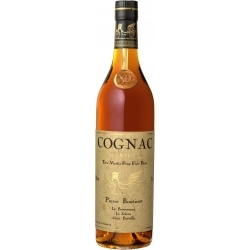 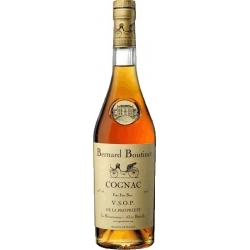 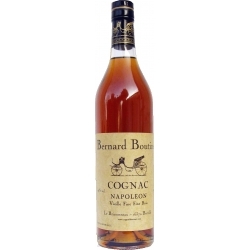 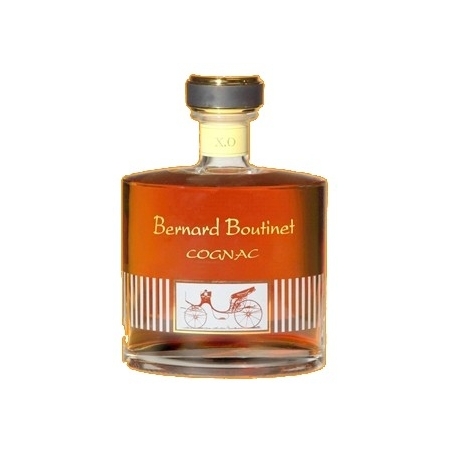 Cognac XO Bernard Boutinet : The long ageing of this XO (50:50, 15 and 20 year-old Cognacs) gives a a gentle amber colour with glints of copper. 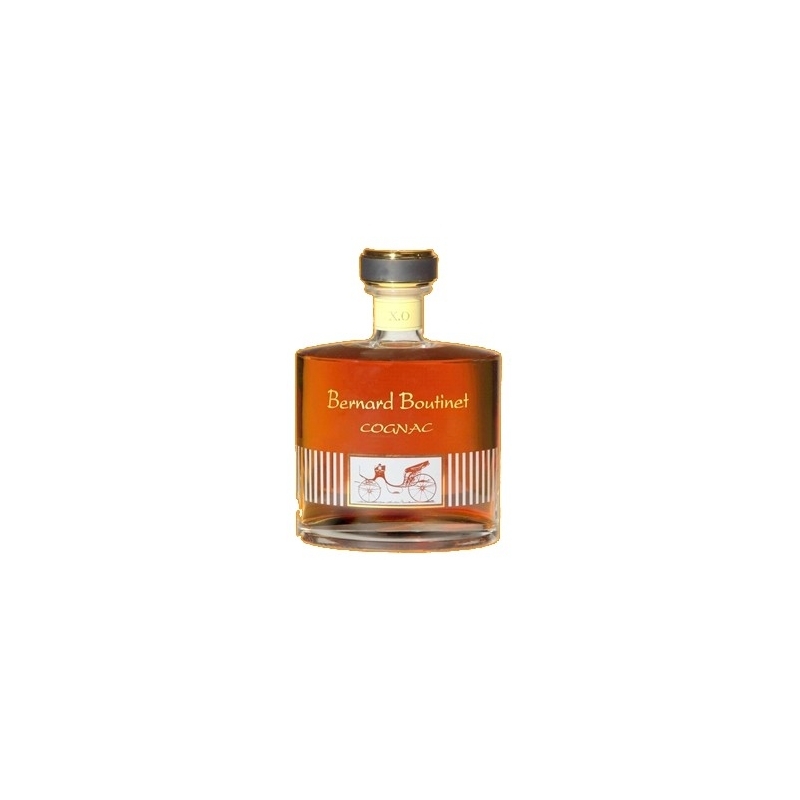 We find smooth scents of honey and gingerbread with touches of eucalyptus, of rose and of dry wood. 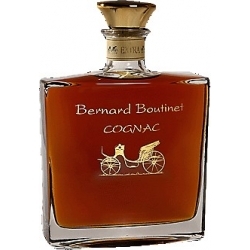 In tasting, we find it well-balanced, with the alcohol, sweet flavours and fleeting aromas harmonising long in the mouth.